Prepona is a genus of Neotropical charaxine butterflies in the family Nymphalidae. They are strong fliers in tropical forests where they feed on fermenting fruits and animal dung. The underside of the wings is pale greyish or brownish, while the upperside is dark with distinct iridescent blue markings. A few species also have orange markings on the upperside of the wings. 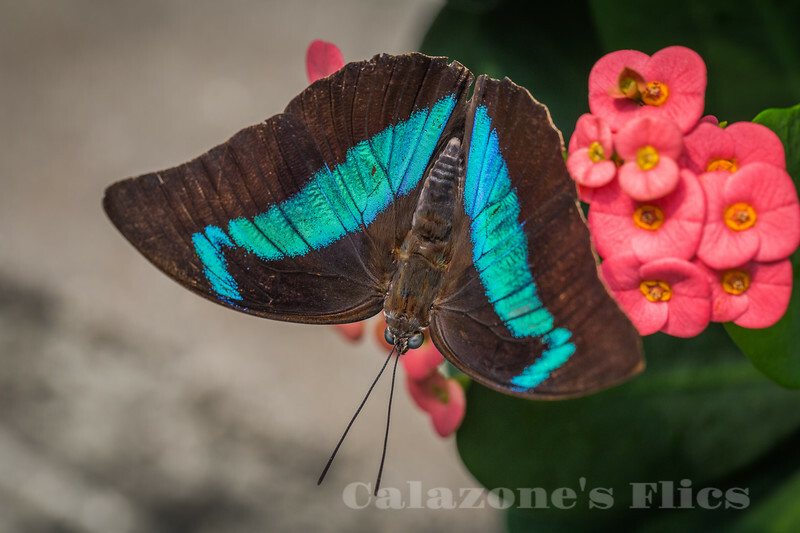 They are popular among butterfly collectors.